If you ever find yourself driving down Nova Scotia Highway 104, you will come across the small farming community of Debert or “Masstown” as the locals call it. Duly named, given its history of being the site of the very first Acadian church in Nova Scotia, there are just a few small businesses and a whole lot of farmland. But there is however, one prominent family owned and operated business that has been a community icon for decades. 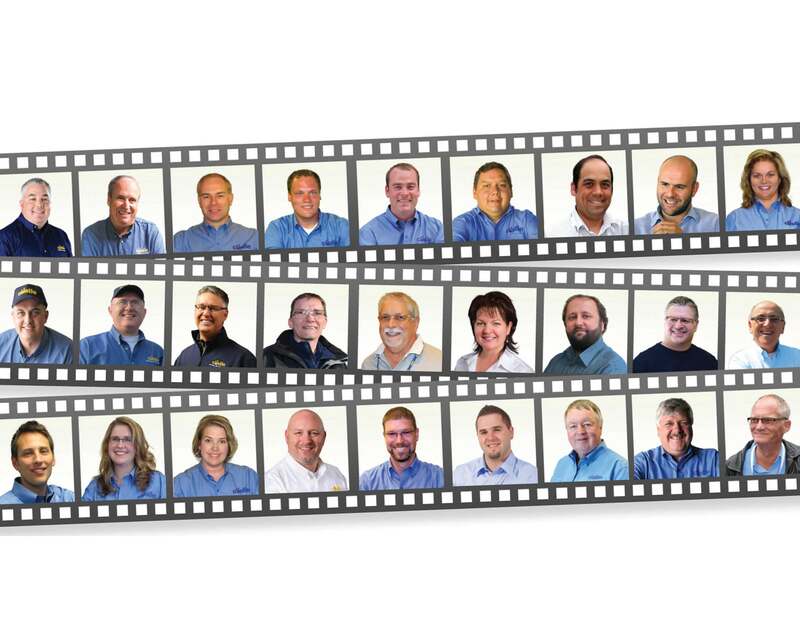 Founded by David Gratto in 1954, the Gratto family has been serving the community for over 60 years. Although, the business has evolved over the years, both in name and product offering, the Gratto’s commitment to their community and to upholding their family values, has remained the same. 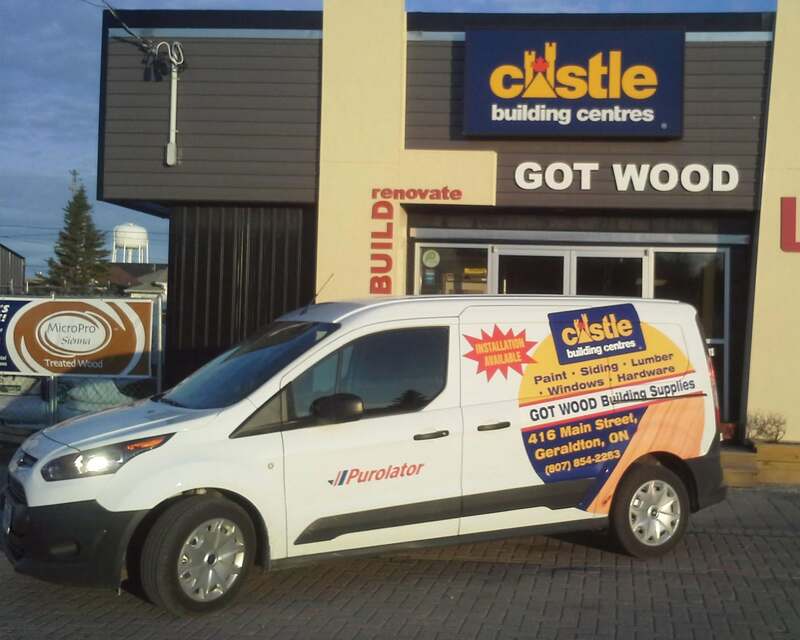 Today, Castle Masstown Hardware Building Centre owners Kurt and Noel Gratto are locally known as the Gratto boys, `and are the third generation of Gratto’s to operate a business at this location. In the early 1990’s, Kurt and Noel decided it was time to change the focus of the business and with Aubrey ready to retire and the local hardware store in Debert set to close, the boys jumped on the chance to start their own hardware and building materials store in the community. Major renovations have taken place over the years as the business and demand for product grew; a new lumberyard storage facilities and a 2-storey addition, to name a few. One thing is for sure, Castle Masstown Hardware offers something that the big city folks can’t and that’s small-town service. In fact, they pride themselves on it, and with only 8 employees on staff, you can be certain that these guys know their stuff and know everyone that walks in by name. The experience leaves customers with the nice, nostalgic feeling of “back in the day” type of service at the local hardware store but still enjoy all of the current day bells and whistles of course. Giving back to the community is what Masstown Hardware is all about. Whether it’s the local women’s hockey team they sponsor each year, or the fund raisers for local charities, Masstown Hardware is always a major community sponsor at all the town events. 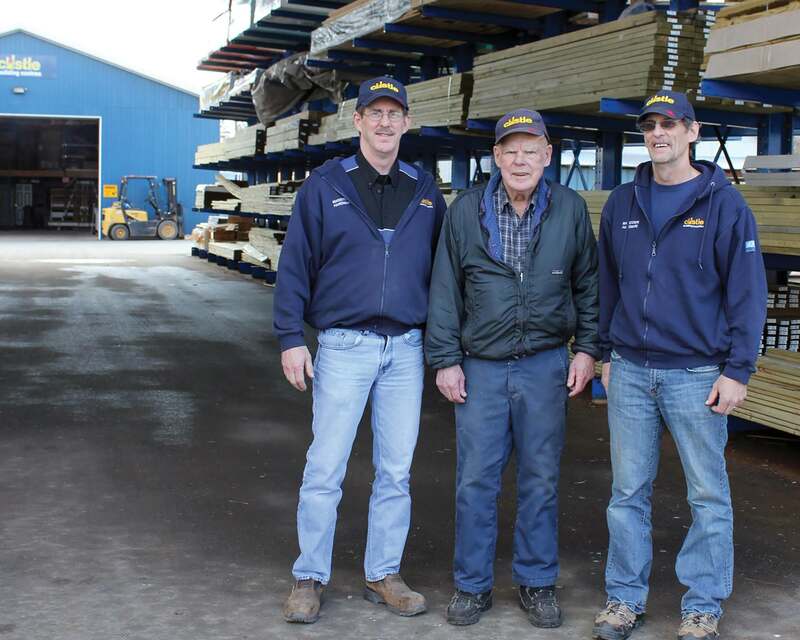 They have a connection to their community and it’s a testament to why the family business has stood the test of time. Congratulations to the Gratto family on their 25th Anniversary!